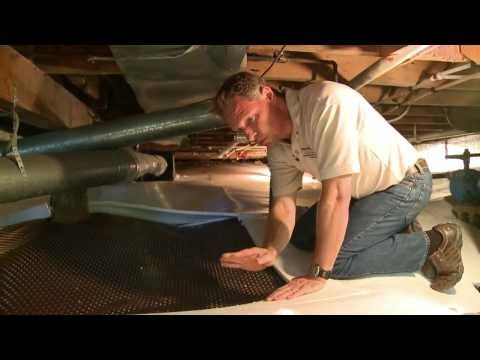 http://www.basementsystems.com | 1-888-225-2603 Larry Janesky, owner of Basement Systems, Inc., is back with one more brand new episode of the All Things "Basementy"! video series. This time he's here to answer two questions that many homeowners have about rim joists and the often-overlooked need to insulate that part of the building to make homes more comfortable and energy efficient. The rim joist is the perimeter of your floor framing system. It is a long board that sits on top of the foundation walls, closing the floor flaming system. The floor joist is almost never insulated during construction and, for that reason, it can be a huge source of energy waste and make your home very uncomfortable. Heat gain or loss through the rim joist happens in two ways. There is heat transfer through the wood itself and there are air leakages because builders often drill holes in them for wires, plumbing and ducts, which leaves plenty of gaps for air to pass right through. In the winter, an uninsulated floor joist will make the floors above very cold and rooms feel very drafty. 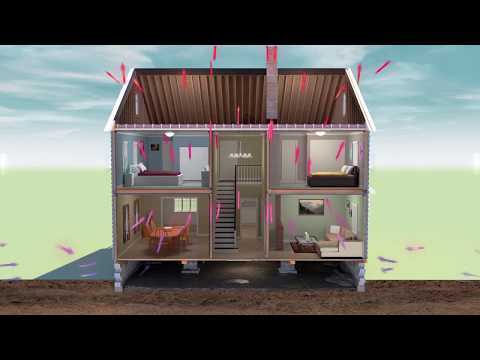 During the summer, due to a physics phenomenon known as the "stack effect," hot and humid outside air is sucked in through the rim joist and rises into the living space making your air conditioning work harder to keep your home cool. In this episode, after insulating this home's crawl space with a product called SilverGlo, Larry and his crew use the same product to insulate the rim joist. SilverGlo is an expanded polystyrene foam board infused with graphite, which increases the material's R-Value up to 24%. It is also lined with a radiant silver barrier, which reflects heat back into the crawl space or basement helping conserve energy. Before applying the SilverGlo, spray foam is used to seal all the gaps around wires, pipes and ducts. Then, pieces of SilverGlo are sized and cut to snugly fit between the floor joists and against the rim joist. Spray foam is used once again to air seal any gaps around the insulation board pieces. With an insulated crawl space and rim joist, this homeowner now can enjoy more a more comfortable home and substantial savings in his heating and cooling bills. Basement Systems dealers across the U.S., Canada, U.K. and Ireland have been helping homeowners permanently and effectively solve their basement, crawl space and foundation structural problems for over 20 years, and they are ready to help you too!Call or visit our website for a free, in-home inspection and quote. If you want to learn more about solutions for waterproofing, insulating or repairing foundation structural damages, subscribe to our YouTube channel to be notified of upcoming All Things "Basementy" Videos! 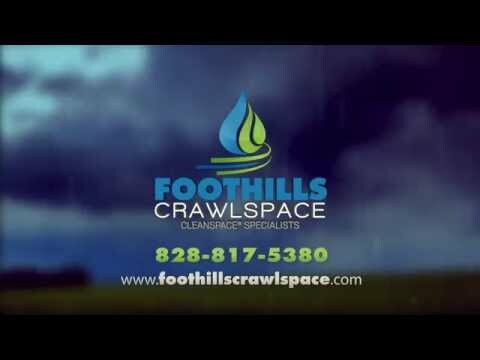 Nasty crawlspace? We can help!